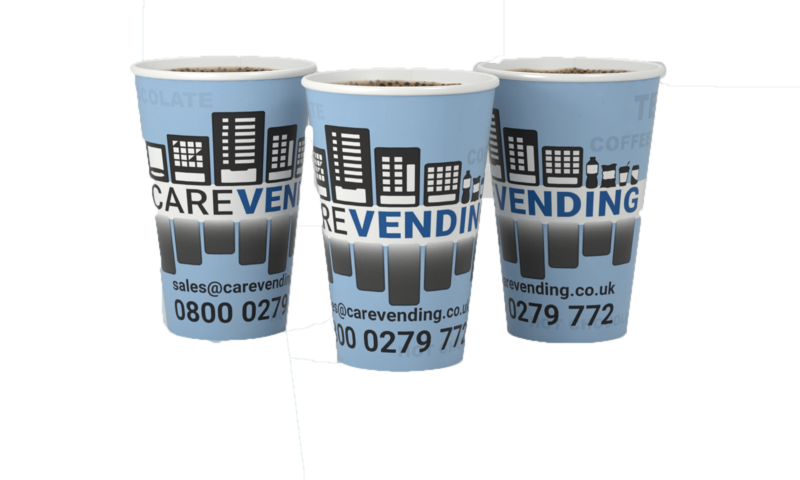 We can convert your current machine allowing you to switch from using plastic cups to using paper cups or your own mug. We can now provide you with canned water which is easier to re-use than plastic. CanO Water was created in response to the damaging impact that plastic bottles have on the environment, after a trip to a remote island opened the eyes of three close friends. With approximately 8 million tonnes of plastic ending up in the ocean each year, CanO Water is an infinitely recyclable alternative to plastic bottles. Recycle your can and it will be back on the shelf in as little as 6 weeks. Care Vending can provide Eco Friendly vending solutions. Two great examples we can offer include the Westomatic Eco Encore and Westomatic Azure. 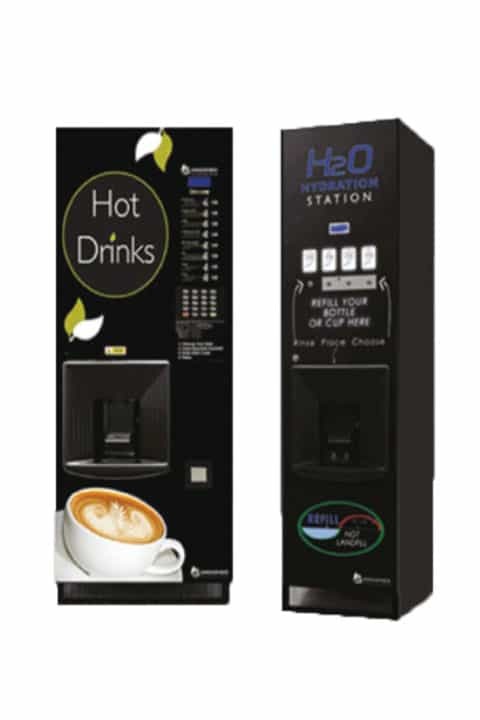 The environmentally conscious machine features fresh brew tea plus 5 soluble canisters, easy to use button keypad selection and uses 100% recycled metal work with an energy management system. The Azure water dispenser provides chilled, still or sparkling water at a touch of a button encouraging a healthy workforce to drink more water.